In summer you have to be careful with the house if we go on vacation. My dream has always been to have a robot created by the OCP who guard the house from thieves. 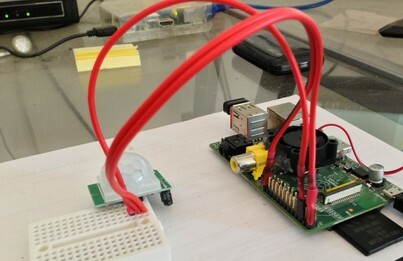 He surprise us before with an extraordinary tutorial about intrusion detection on our network with the Raspberry Pi and now shows us the steps to put a sensor in the home door and when entering someone can send a message or perform some action. Thanks for sharing the article, Nacho!